Oakland author Hilary Zaid's debut novel is named after a Yiddish lullaby: Paper is white and ink is black. / My heart is drawn to you, my sweet life. 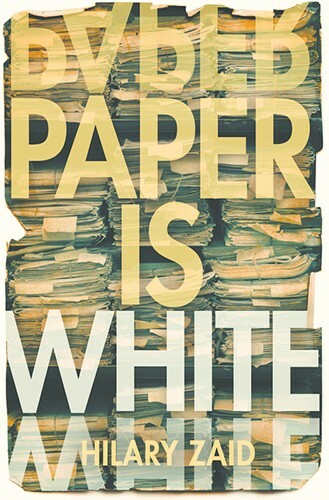 A story of intergenerational silence, Paper Is White follows protagonist Ellen Margolis, an oral historian who works at the Foundation for the Preservation of Memory in San Francisco and is about to marry her partner Francine in the late '90s — a time of still rampant homophobia. Zaid artfully threads together these seemingly disparate worlds of Holocaust survivors and queer relationships in a poignant tale of survival and love. 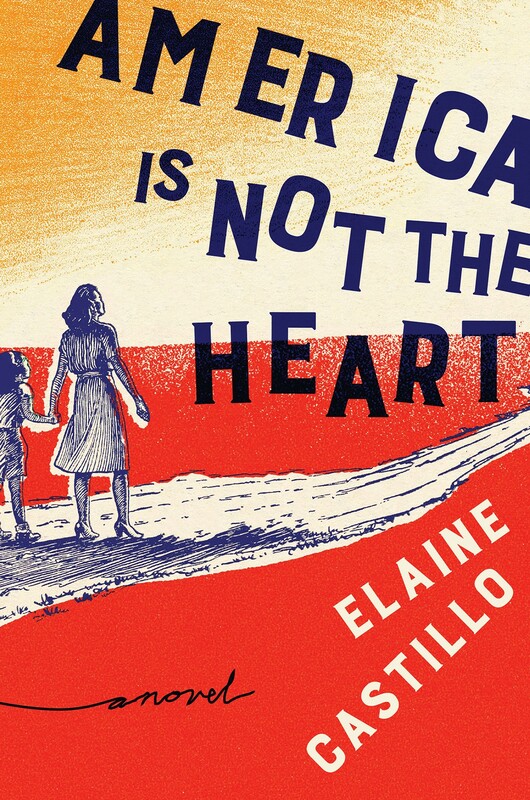 Another promising debut from a born-and-raised Bay Area author is Elaine Castillo's America Is Not the Heart, a sprawling family saga illuminating the political violence of the '80s and '90s in the Philippines and the Filipino diasporic communities that sprung up in suburban California. In the multigenerational style of authors like Zadie Smith, her prose is peppered with untranslated phrases in her parents' native languages, capturing the layered sense of identity present in an oft-suffering but resilient community. It's a strong, intimate, relevant story of the American dream and the firm grip the past holds on the present. 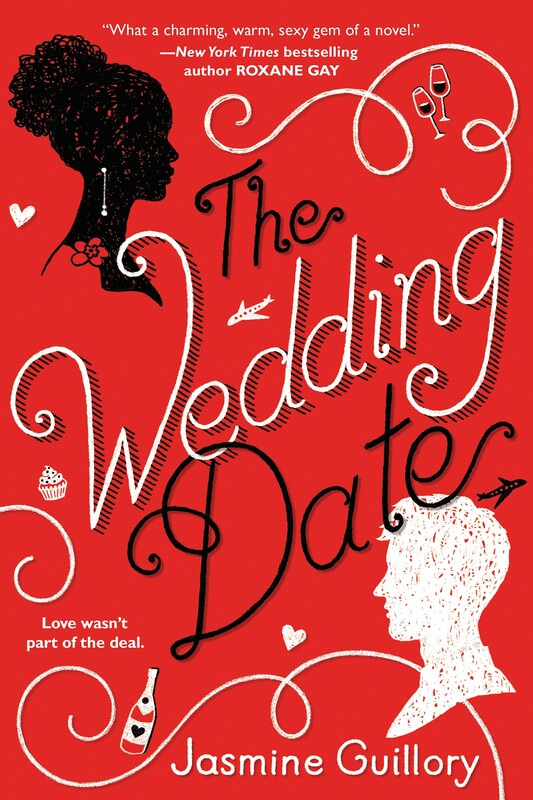 Anna Yen's debut novel may be a work of fiction, but it comes from personal experience. As an Asian American woman who has been working in tech (from Pixar to Tesla) for almost 25 years, Sophia of Silicon Valley is the culmination of the lessons she's learned along the way. Her fictional counterpoint, Sophia, is a new college graduate who gets fired from her investment banking job and stumbles into a high-status career at an electric car company. 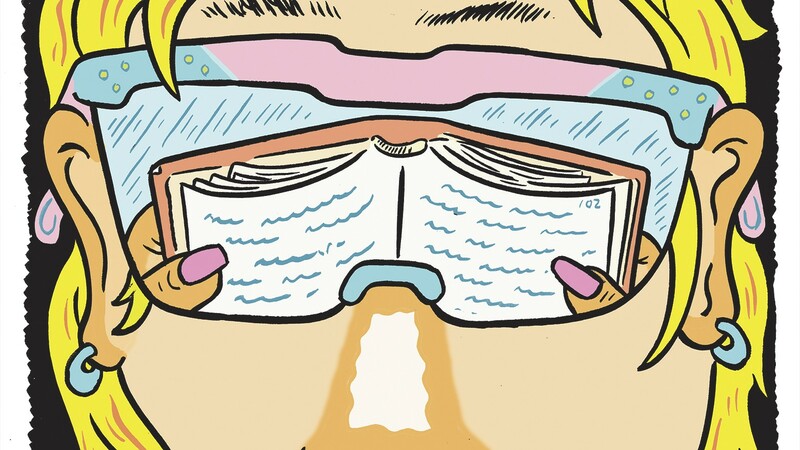 Yen gives a satirical yet illuminating look inside the burgeoning tech world with her sharp, hilarious prose. 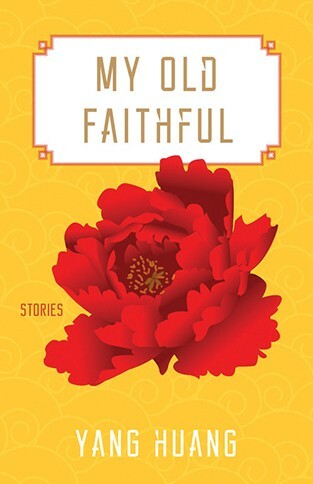 In a series of ten interconnected stories, Yang Huang follows a Chinese family between China and the United States across a 30-year time period. Huang grew up in the Jiangsu province and participated in the 1989 student uprisings. She's now a computer engineer at UC Berkeley in addition to being a writer. Her prose is subtle yet beautiful and captures a narrative that feels more like a novel than a short story collection. She navigates the ups and downs of a close-knit family, from a woman returning to China after many years to find her home has changed, to a young woman who enters an interracial marriage in spite of her conservative parents. 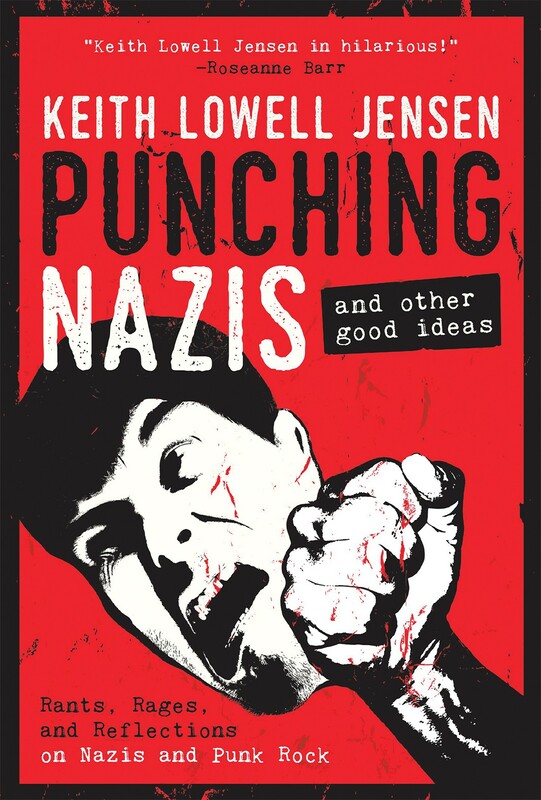 Author, journalist, activist, and UC Berkeley professor Michael Pollan already has five New York Times best sellers under his belt. 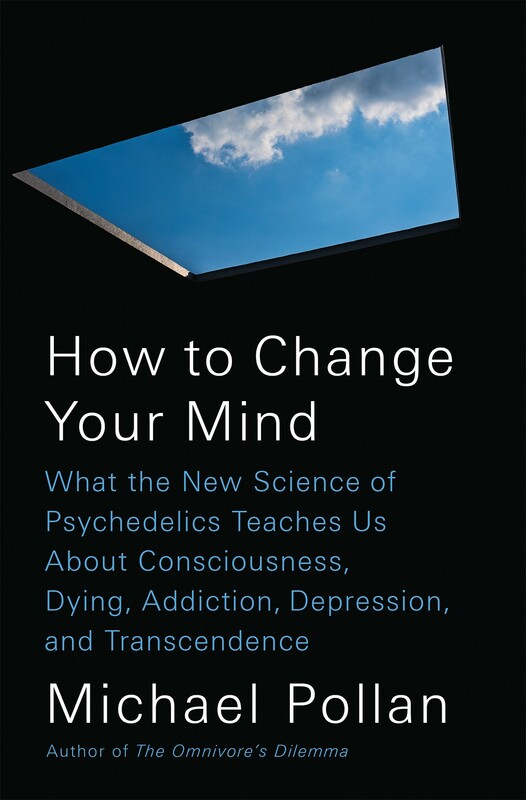 His latest book veers a little off the well-beaten path of his usual smart food writing — How to Change Your Mind: What the New Science of Psychedelics Teaches Us About Consciousness, Dying, Addiction, Depression and Transcendence is a thoughtful investigation into the medical and scientific psychedelic drug revolution. Pollan separates history from myth to discover how LSD and magic mushrooms have been used to provide people relief from anxiety, depression, and addiction. But he doesn't shy away from the substance himself. He couples careful journalistic research with his own life-changing experiences on psychedelics, making the book his most personal to date.